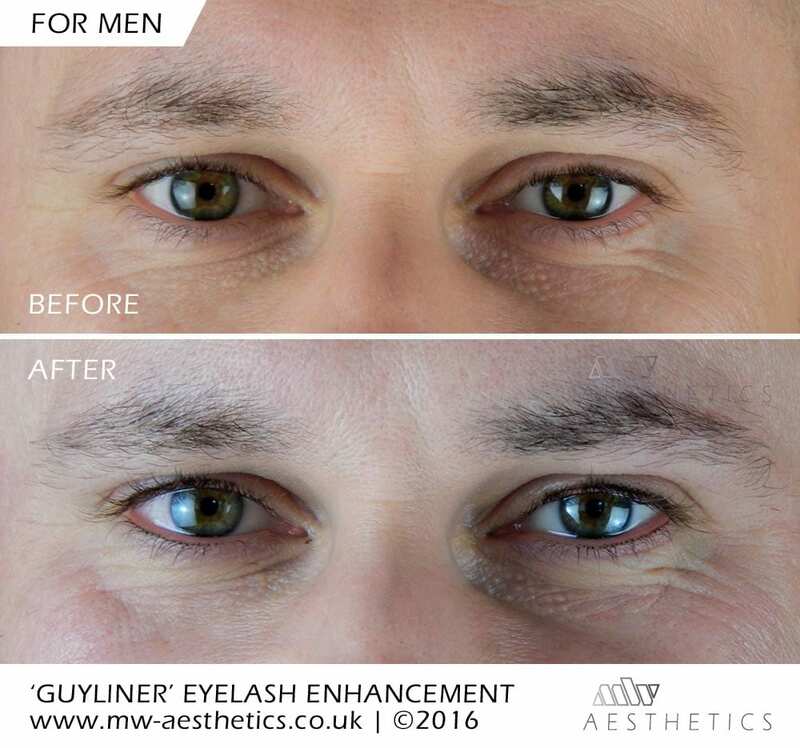 One in three men admitted that they indulge in beauty procedures to maintain their looks, compared to just one in four women. 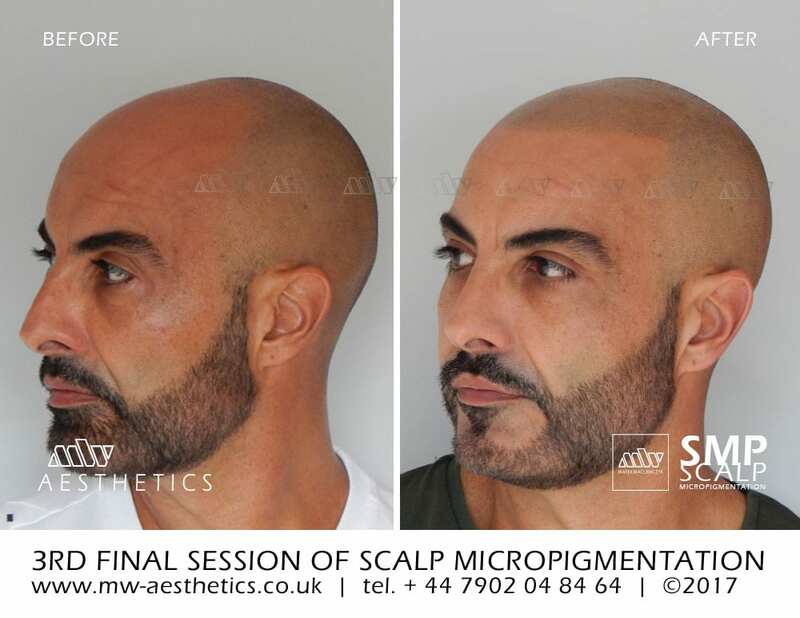 Many TV shows have also had an effect on male grooming with men admitting to booking themselves in for sunbeds, skin rejuvenation procedures or even semi permanent makeup. Alopecia simply means hair loss. Although not damaging to physical health, hair loss can have severe effects on quality of life and emotional health through its impact on confidence and self-esteem. 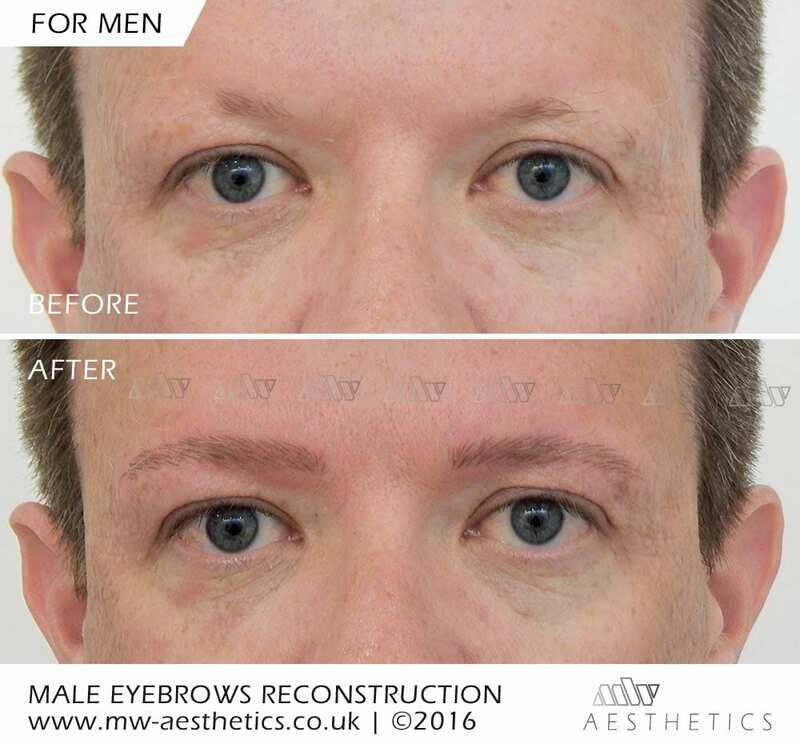 Here at MW Aesthetics we offer semi permanent makeup male eyebrow reconstruction treatment. 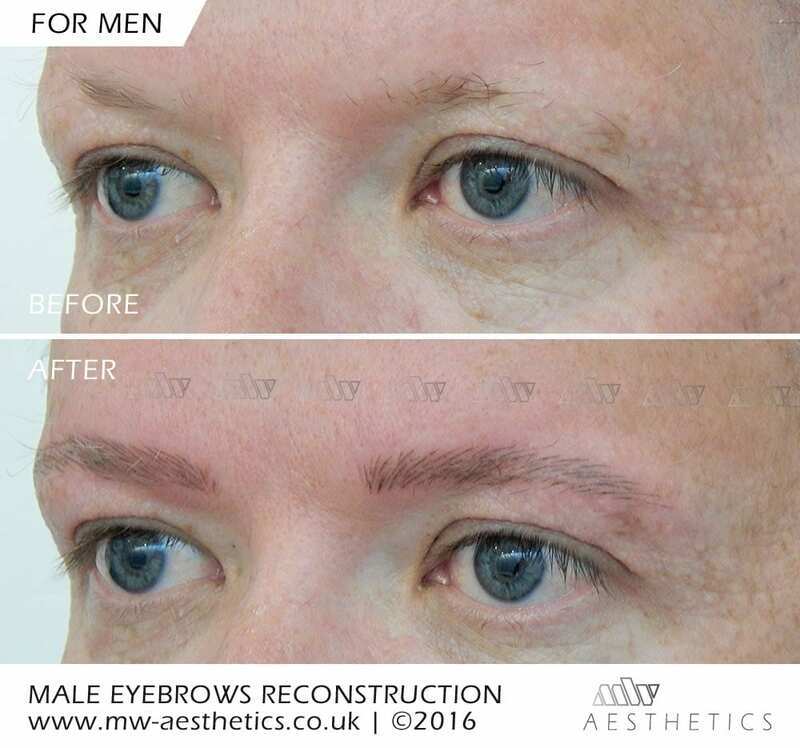 Our state of the art techniques make it possible to reconstruct the missing hair from your eyebrows one strand at a time. 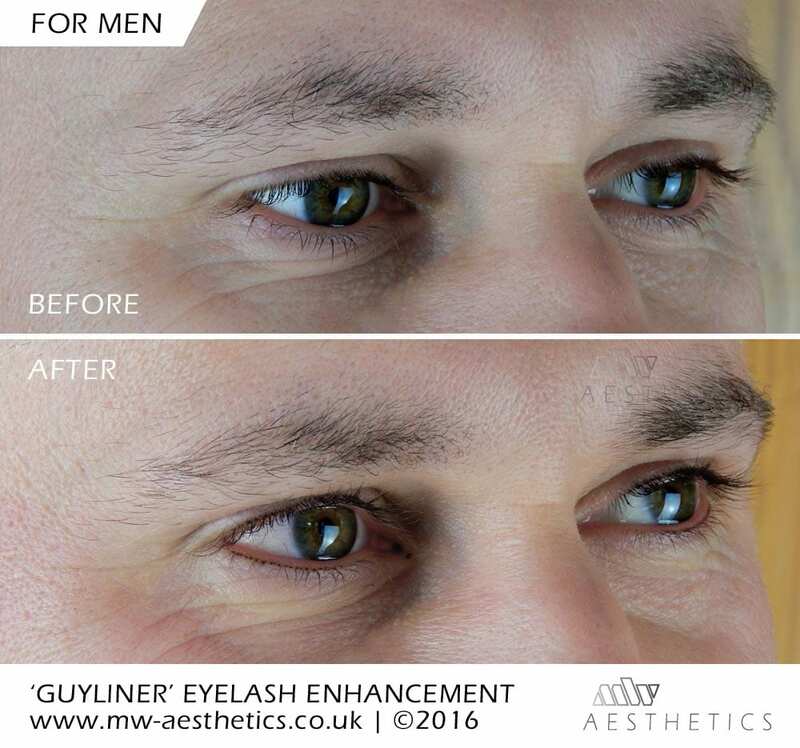 Our 3D semi permanent eyebrows treatment gives an incredible third dimension, helping us to achieve the most realistic look possible. 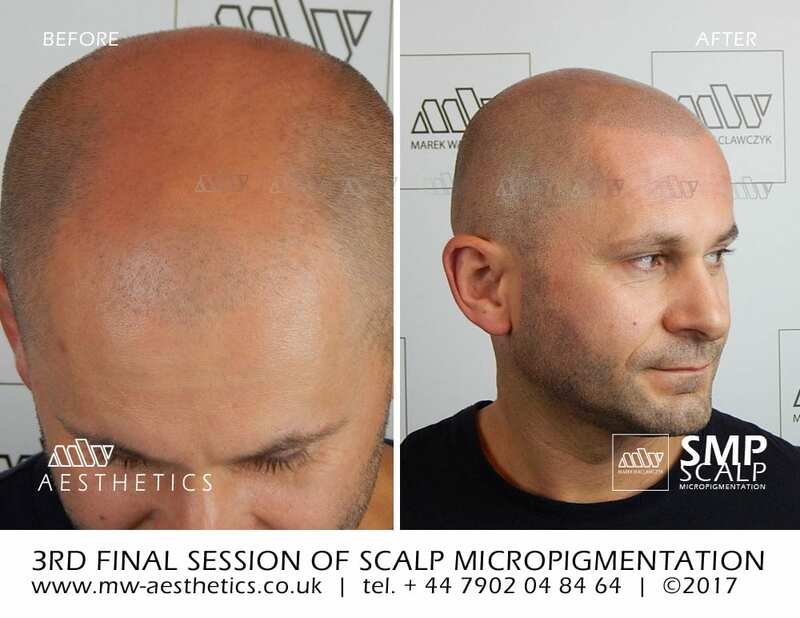 Scalp Micropigmentation SMP is a form of tattooing where small drops of pigment are injected into the top layer of the scalp meticulously forming realistic follicles. Artistic use of shading and advanced colour matching ensures the end result is perfect, creating a naturally groomed, close shaved appearance. Semi permanent makeup, also known as cosmetic tattooing, is a great treatment that can give you a ready-made up look. 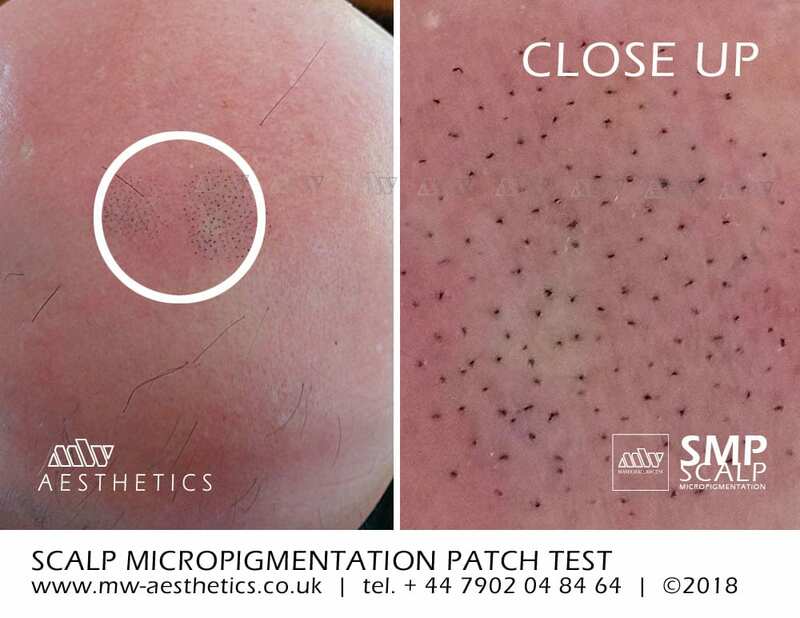 By injecting tiny amounts of stable pigments into the dermal layers of your skin, you can save yourself all that mirror time in the morning. 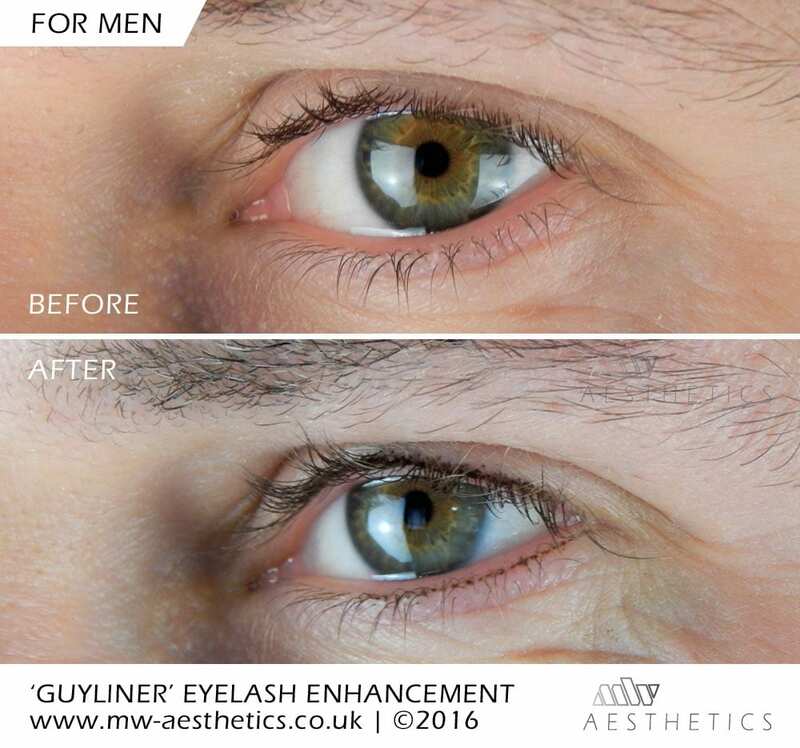 Semi permanent eyeliner for men, (guyliner) is a form of eyelash enhancement where a very soft line, in a form of tiny dots is tattooed to the eyelash line. Mesotherapy is a complete anti-ageing, skin rejuvenation treatment. It prevents and treats the reduction of Hyaluronic Acid and stimulates the production of collagen. 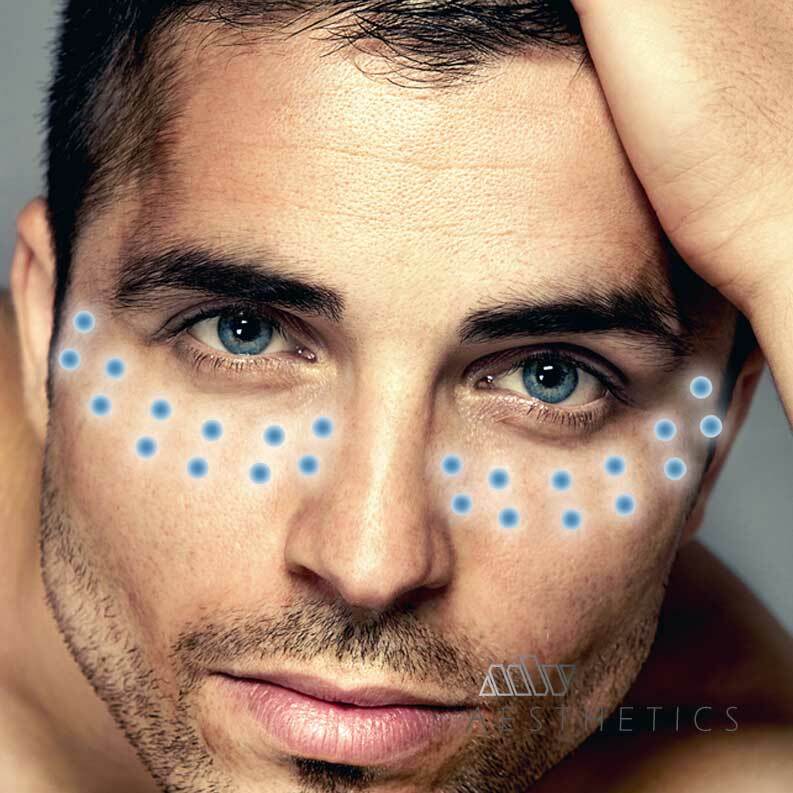 Mesotherapy involves multiple injections of specially prepared medical grade cocktails of Hyaluronic Acid (HA), vitamins, minerals and amino acids right beneath the surface of the skin into the problematic area/s.